4935 Lyford Cay Road, Tampa, FL.| MLS# T2917051 | Westchase Real Estate - Westchase FL Homes For Sale - Westchase Local Experts. 179' waterfront with open bay views. A deep water canal perfect for all of your boating needs. The vacant land provides opportunity to build your dream home more than 20000 square feet of water front. 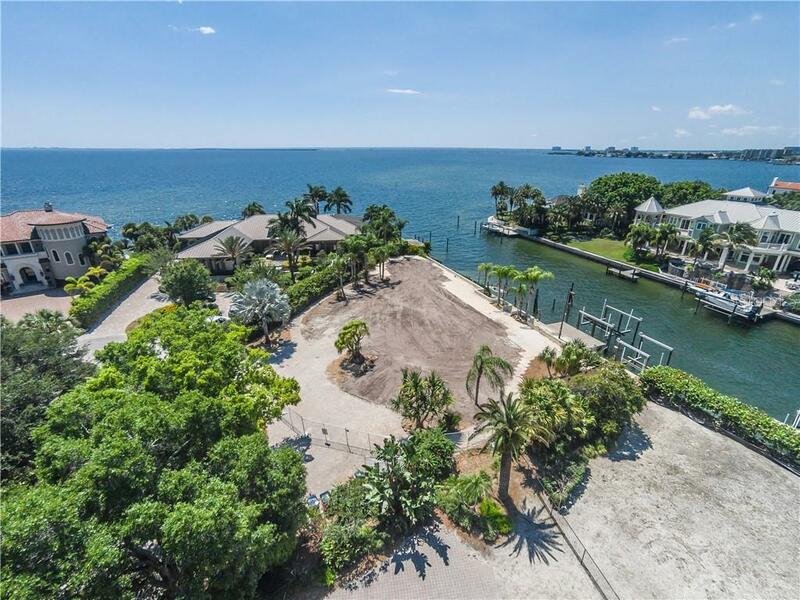 Convenient to all of Tampa's amenities situated at the end of Lyford Cay in the popular gated Culbreath Isles community with two docks and boat lifts. Enjoy sunset views in the heart of South Tampa! !